Cataclysm is still new so the Auction House prices are still really high.I found a new way to make a pretty decent amount of gold by killing birds in Uldum. They have about 10k life, so should go down quickly. The item your gonna farm is Delicate Wing, it has a really high drop rate. They sell for 13gold on my server right now. And a few greens i wont count into this, since it can be luck. 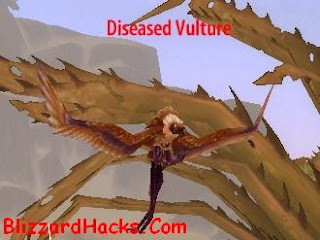 There should be at least 2-3 bird species around Uldum. If each bird has 10k life then i could get 5 WoW Gold for a single bird killed. That's awesome!